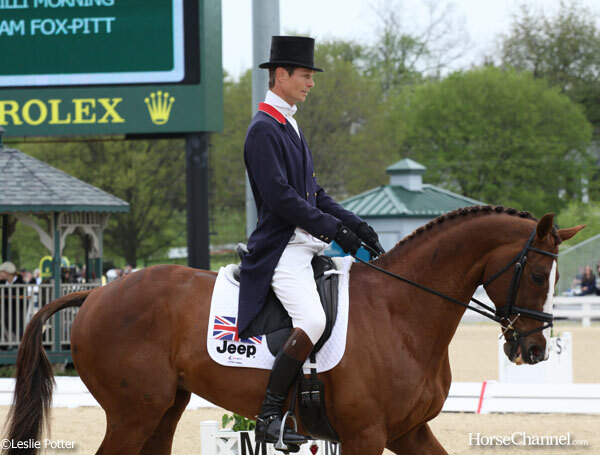 Here at Horse Illustrated HQ, the week of the Rolex Kentucky Three-Day Event is one of our favorite times of year. 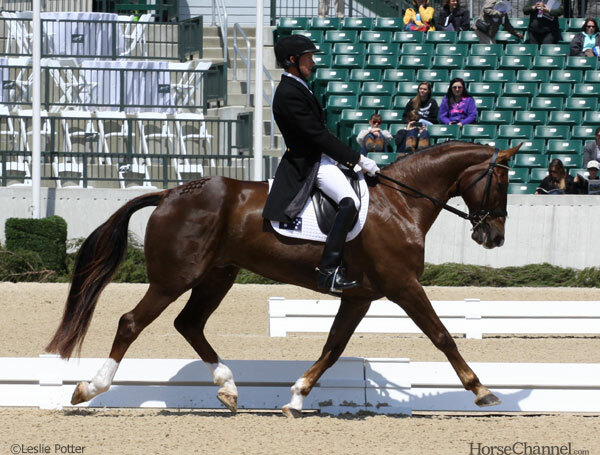 The international horse community descends upon our fair city of Lexington, Kentucky, and we get to see the world’s top event horses and riders compete on one of the world’s legendary courses right at our own Kentucky Horse Park. I always take way too many photos in hopes of capturing the Great American Photo, whatever that is (I’ll know it when I see it!) What actually gets published on the website with our Rolex coverage are most often images of the top-placed horse-and-rider teams at the end of each day. When you have 45 horses starting in an event, that means somewhere around 40 of them aren’t going to get as much photo coverage as they deserve. And sometimes my favorite photos are of horses who ended up somewhere on the lower section of the leaderboard. Other times I’ll have multiple favorites of a top-finishing horse, but have to pick one to grace the home page. So, if you’ll indulge me, I’m going to post some of my favorite Rolex moments here on this blog. These are photos I liked or photos of horses I happen to like, whether or not they finished in the money at this year’s Rolex. Thus, the also-rans. Today’s photos all come from the dressage phase. Check back later this week for the good stuff: cross-country. By the way, if you missed our Rolex week coverage, you can see it all at HorseChannel.com/Rolex2013. 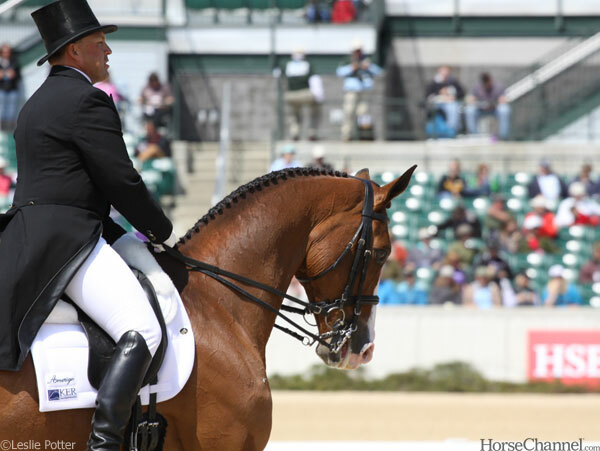 Buck Davidson rode three horses at this year’s Rolex Kentucky Three-Day Event and completed all three phases with each one of them. If I made it through Rolex ONCE I think I would rest on my laurels and not do anything else for the rest of the week. Maybe the rest of the year. But that mentality is probably why I’m sitting at a desk right now and not out schooling a barn full of international-caliber horses. 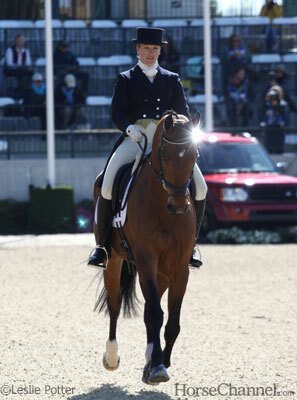 Alexandra Knowles was competing in her first-ever Rolex this year with Last Call and found herself in third place after the dressage phase. Not a bad start. (Unfortunately, they were later eliminated on the cross-country course.) I mostly like this photo because the glint off the Land Rover mirror gives Last Call a nice bit of bling. 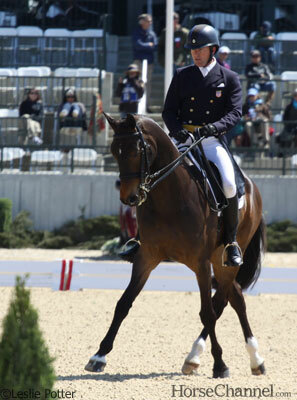 Will Faudree and his longtime-parnter Pawlow (adorably nicknamed Ernie) finished sixth at this year’s Rolex. At 14, Ernie likely still has a few Rolexes left ahead of him, which is definitely a good thing. He’s one that’s worth watching. 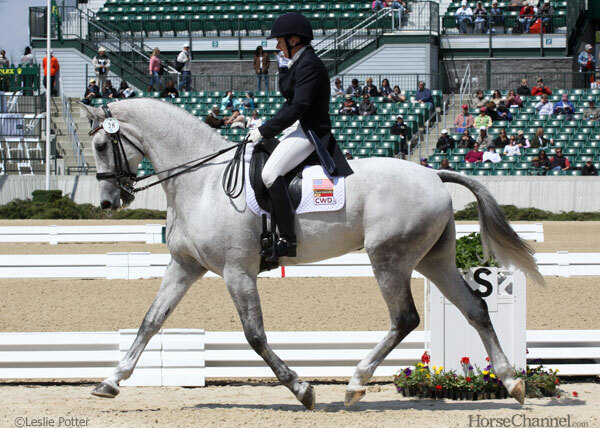 It’s no secret that I’m a sucker for a pretty gray horse, and that’s probably why I always look forward to seeing Kristi Nunnink and her mare, R-Star, at Rolex every year. After a couple of years of being eliminated after falls on cross-country, Nunnink finished 23rd last year and landed in the top ten this year. Perseverance pays off! And finally, another one of my favorites is Australia’s Peter Atkins and Henry Jota Hampton, better known as Henny. You may remember Henny (or at least his adorable ears) from Atkins’s viral helmet cam videos. Henny probably isn’t the fanciest horse out there, but he’s so good at his job and you can tell just by watching that he and Atkins have a great partnership. They had a pretty good finish this year, just squeaking in to the top ten.